Art Monaco is a contemporary art event transforming during four days one of the most glamorous places in the world in a creative arena of art with more than 4000 pieces of art with a mix of paintings, sculpture, photography and digital art. Being hosted since 2010 at what is known to be the “Playground of the Rich and Famous”, Monaco is wealthy of the most beautiful and eye capturing distinctive contemporary art that will merely compliment that of the breath taking scenes of the Principality. 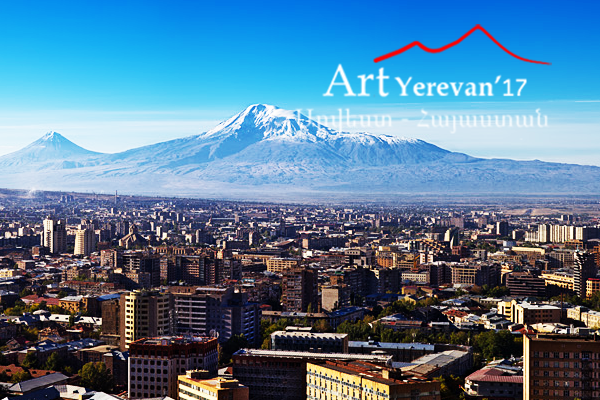 The contemporary and mordern fair will be presented in a form of high class and luxury exposition where all the work will be on display for exhibition and sale. 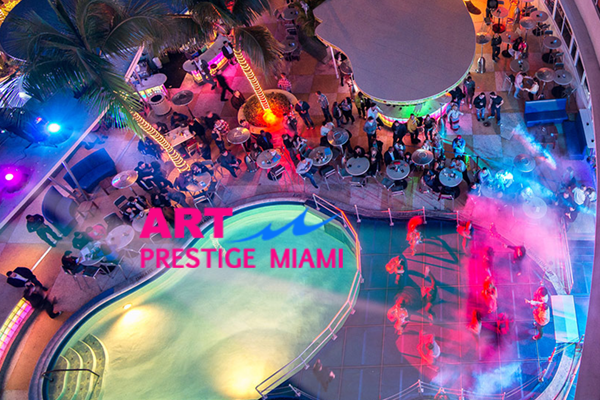 To be held in one of the most luxurious and glamorous centers in Miami.